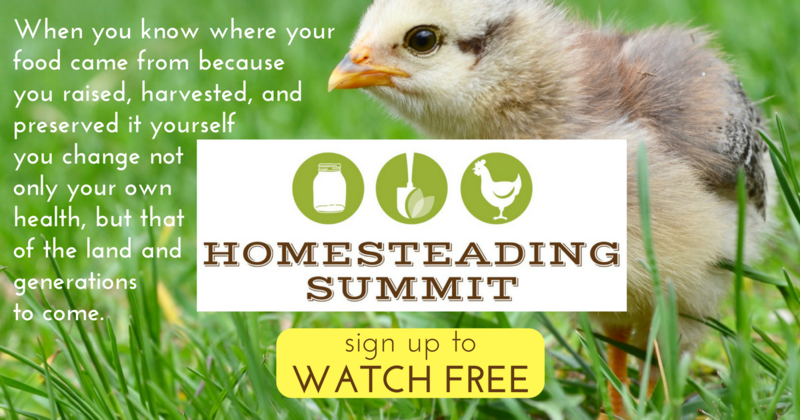 When I left my full-time job four years ago with the thought that I’d “officially” begin my homesteading journey (you can learn more about that here) and start a part-time working from home business I never thought that I’d wind up here! 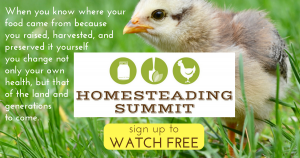 Here being a presenter for an online summit all about homesteading! When I first was invited to participate my initial reaction was “Heck No!” for a couple reasons. One, I barely like my photo taken let alone to be on video! And the nerves! Oh man, I wasn’t even in front of a video camera yet and I was already nervous! Haven’t I mentioned yet that I’m a natural introvert that’s worked really hard at being less so? But I didn’t respond with a “No.” I said I’d think about it…because that’s what an introvert needs: time to think something thru. Secondly, I’ve only been homesteading for four years! I’m not an expert on ANYTHING! I mean, I feel pretty confident with canning now. And gardening I get food but know that I can always improve especially as I encounter situations that I’ve not dealt with before – like a ground hog decimating my garden despite having a fence. 🙁 And I still feel new to being a chicken keeper as I’ve only had them for a little over a year now. So really, what would I teach about?? But think about it I did. 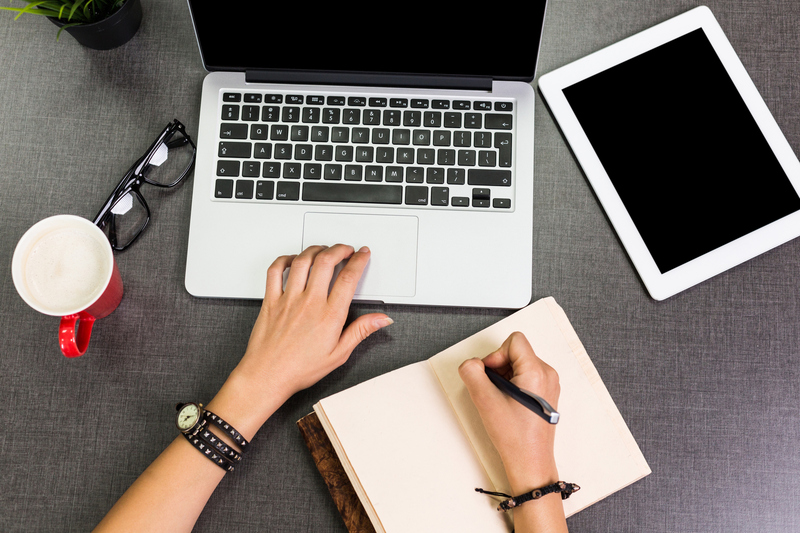 And one thing that kept coming to mind were three words that are on my resume: manage time well (I don’t really remember if it’s on there in this exact phrase but you get the point). So an idea was born out of a skill that I honed while working in a fast-paced busy office environment. Ironic isn’t it? Then I became excited because I actually love to teach others and I felt I had something to share. And in order to grow as a person and in my abilities I knew that I had to do something that would take me WAY out of my comfort zone. Just as I had four years ago. I started this journey with hardly any knowledge but I’ve come a long way. I see this no differently. And I’d love for you to start gaining the skills and knowledge to help you get back to the land and become more self-sufficient whether it’s for better health, preparedness, or getting back to agrarian roots.